Dr. Taketa-Wong is a naturopathic physician and also a licensed acupuncturist who believes that it is important to understand your body and how you can integrate both conventional medicine along with naturopathic remedies to help you learn to live healthy everyday. She takes an evidence-based, innovative approach to her practice of holistic family medicine, working in partnership with her patients to help them achieve their health goals. Dr. Taketa-Wong utilizes both conventional and natural remedies to successfully treat patients with Sjogren’s and lupus. She also specializes in the integrative medical treatment of autism spectrum disorders and ADHD, having completed training through the Autism Research Institute and the Medical Academy of Pediatric Special Needs. She received both her naturopathic medical degree and her master’s degree in Oriental Medicine from the National University of Natural Medicine in Oregon. 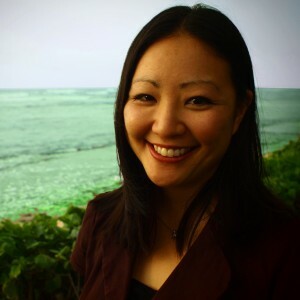 In her free time, Dr. Taketa-Wong enjoys spending time with her husband and infant son and practicing yoga and qigong. She also enjoys surfing, which she hopes to find time for soon. 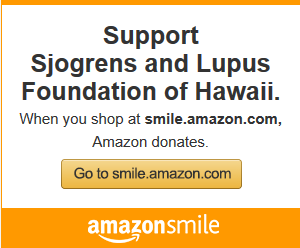 She is a wonderful addition and valuable member of the Medical Advisory Council for the Sjögren’s and Lupus Foundation of Hawaii and will provide much support, resources and education for those living in Hawaii!